Burger King is in merger talks with Canadian coffee chain Tim Hortons, a deal that would allow the burger seller to relocate out of the U.S. and possibly cut its tax bill. The new company would be headquartered in Canada, the two firms said in a joint statement. Both Tim Hortons (THI) and Burger King (BKW) would continue to operate as standalone brands. 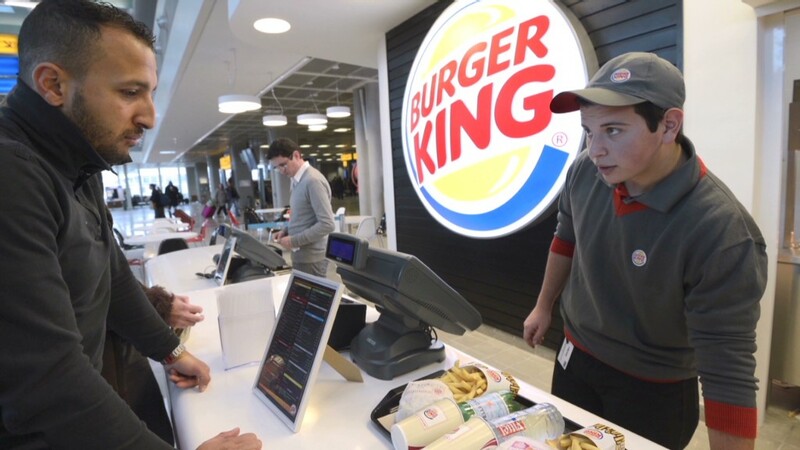 By moving north of the border, Burger King would be completing what is called an "inversion" -- a strategy that allows U.S. firms to lower their tax bills by merging with a foreign company, and then relocating to the new country. Corporate tax rates are lower in Canada than the U.S., which has the highest tax rate among developed economies. In the case of Miami-based Burger King and Tim Hortons, the combined company would be the world's third largest fast food chain, generating $22 billion in sales at more than 18,000 restaurants in 100 countries. In the past decade, at least 47 U.S. companies have used the inversion process. Several inversions have been proposed this year and more are in the works. One major inversion deal was announced in July, when Chicago-based AbbVie agreed to a $54.7 billion merger with Britain's Shire, slashing AbbVie's effective tax rate to about 13% by 2016 from 26%. Drugmaker Mylan also announced last month that it would buy a Netherlands-based unit of Abbott Laboratories in a deal designed to let it incorporate abroad. The flurry of deals has attracted the attention of Washington, and the White House has called on companies to practice "economic patriotism." "They're declaring they're based someplace else even though most of their operations are here. 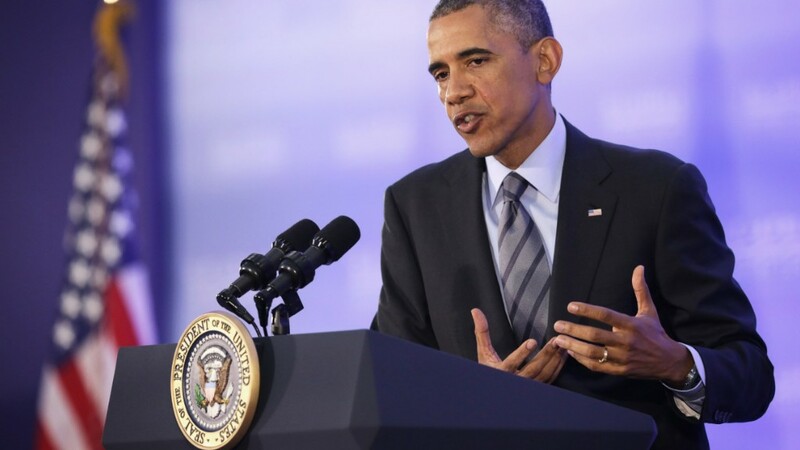 .. My attitude is I don't care if it's legal -- it's wrong," President Obama said in July.